This holiday season, you need bus transportation that’s hassle-free and convenient. 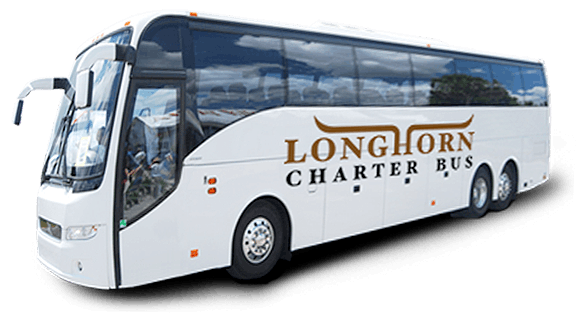 Call Longhorn Charter Bus San Antonio today to find out how we can assist you. Our reservation agents will promptly provide you with a quote! If you find yourself in San Antonio during the fall and winter months, you’ll have a wide variety of events to choose from. What we lack in snowfall, we make up for in fun activities for friends and families. With a reliable charter bus rental, your group can get to every destination on your itinerary easily and safely. Instead of worrying about carpooling or public transportation, everyone can ride together in your private motorcoach rental, with plenty of room for luggage and personal belongings. You can even request complimentary amenities such as WiFi, reclining seats, television monitors, restrooms, and more. 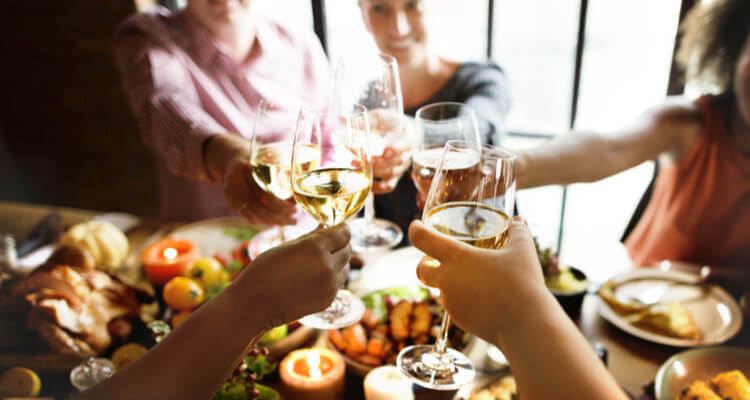 If your holiday celebrations include adult beverages, it’s even more imperative your group has reliable transportation. With a charter bus rental, you won’t have to appoint a friend to be your designated driver. Everyone can enjoy drinks and fun when you charter a bus. Need some help putting together your holiday itinerary together? Check out our favorite year-end events and activities in San Antonio below! In addition to pub crawls, costume parties, and fall festivals, your group can enjoy these city-wide festivals and activities. Stay safe and comfortable on your bus on the night when ghosts and goblins come out to play. Do you believe in ghosts? Even skeptics love the tours hosted by Alamo City Ghost Tours. Your group can explore areas of the city that have been haunted since the 1800s, and you’ll even get to use real ghost hunting equipment. 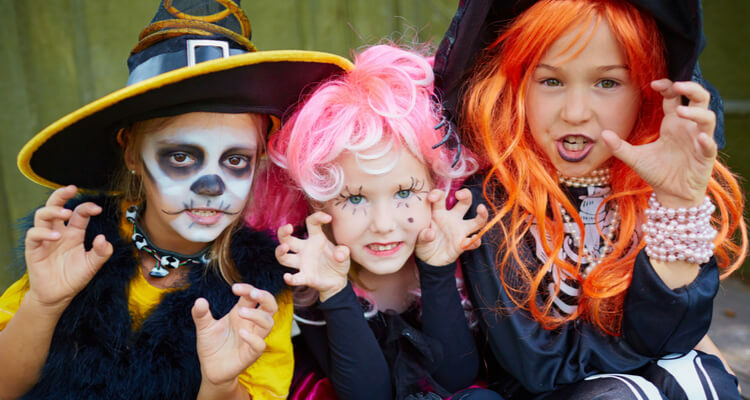 Head to the San Antonio Zoo with your little ones for trick-or-treat stations, a hay maze, a pumpkin patch, dance parties, and games! Wear your favorite costume and get ready to see how the animals do Halloween. Each year, Six Flags hosts a scary night at the park--with ghosts, zombies, haunted houses, and more. Check out their Halloween exhibits through the entire month of October. Celebrate family, life, and culture at San Antonio’s biggest Dia de Los Muertos events. Visit the city’s largest open-air altar exhibition at Muerto Fest in La Villita Historic Arts Village. 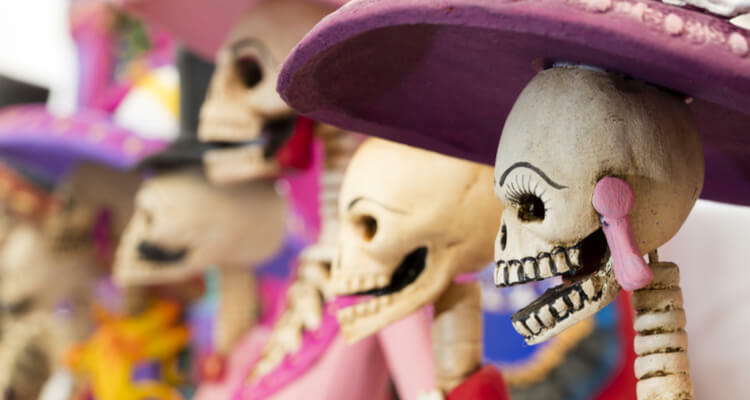 Your driver will chauffeur you to the event in time for live mariachi bands, Day of the Dead art, a drum and puppet parade, poetry readings, and more. Join the Guadalupe Cultural Arts Center in celebrating Dia de Los Muertos with their free community event. Participants will enjoy art-making workshops, face painting, a peace and remembrance procession, and community altars on display. Next, make your way to Pearl Brewery for live music, altars on display, a procession, crafts for kids, and more! The entire park will be transformed into a place for celebration and remembrance. There’s more in November than delicious food--there’s also community events and parties to remind you to give thanks for this beautiful city! Work up an appetite and support a great cause by participating in the San Antonio Food Bank’s Turkey Trot 5K race. Groups with five or more participants get a 20% discount. The day after Thanksgiving, the San Antonio Art Museum offers free admission to all visitors. This is a great chance to see incredible art and walk off those extra Thanksgiving feast calories. At Christmas time, San Antonio is merry and bright with decoration displays, light festivals, and more. 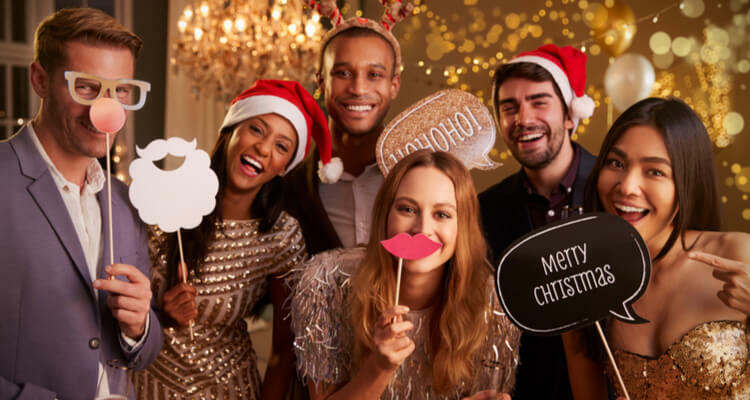 Below are a few of our favorite events to put you in the holiday spirit. This December, more than 2,000 Mexican Christmas lanterns, luminarias, will line the Riverwalk. Take a stroll along the path with friends and family, soaking in the beauty and festive atmosphere. For even more family-friendly activities, head to Morgan’s Wonderland this winter. The theme park will offer an ice skating rink, pictures with Santa, holiday entertainment, and more. Make this holiday season special and stress-free by renting your own private minibus or full-sized charter bus. We’re here all day and night (even on holidays) to assist you with your rental. Call our team of expert reservation agents today at 210-686-0796 to get your personalized, no-obligation quote!